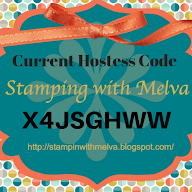 Stamp with Melva: Sale-a-Bration is finally here! 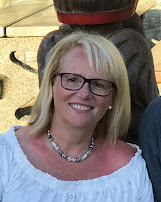 my digital studio CDs, home decor decals, and more! You can shop in my online store HERE, or contact me to place your order. So many new products, so little time!